He is currently proposing legislation to reveal people behind anonymous emails in Switzerland. But his own biological mother also remains anonymous — he has never met or seen her. He was born at 1.20am on May 1, 1970 in Udupi’s Lombard Memorial Hospital in India. Then the mother, a Malayali Brahmin woman named Anasuya, decided to leave him behind. “Give him to a family that will look after him well,” Anasuya reportedly told Dr ED Pflugfelder before leaving the hospital, according to Manorama, a Kerala-based publication. 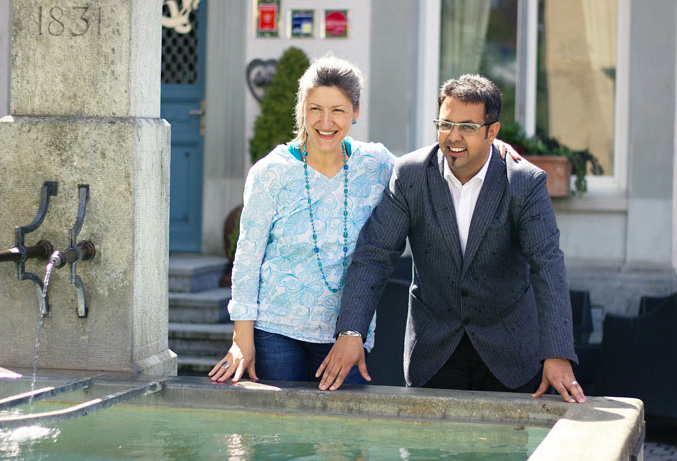 How the newborn abandoned in Kerala, India, became a member of the Swiss National Council, is a fascinating story. A German couple, Fritz and Elizabeth Gugger, came to the Lombard hospital at that time for malaria treatment. Fritz taught at the Nettur Technical Training Foundation, Thalasseri. They adopted the child. For two years, the Guggers waited for the biological mother to turn up — a newspaper announcement yielded no results. Today, Niklaus “Nik” Samuel Gugger still carries the newspaper clipping. 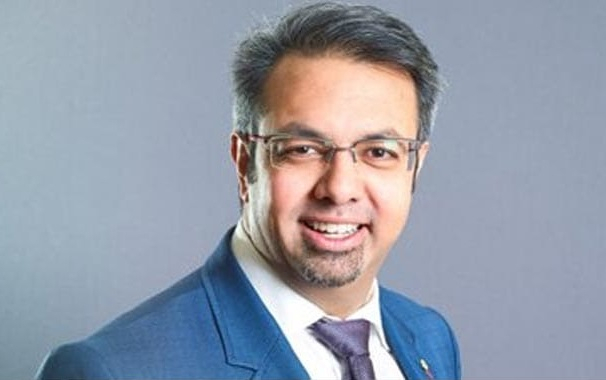 Meanwhile, Nik he has now become the Member of Parliament in Switzerland representing Evangelical People’s Party (EPP). His first years were spent in Thalassery, India, as his parents worked there in a development project. When Nik was four years old, the family moved to Uetendorf, Switzerland. Through his father's work in the deaf and dumb home of the Uetendorfberg Foundation, Nik found contact with people with disabilities early in life. Later, his parents took over the management of the new retirement home in the village, so that Nik grew up in the environment of elderly people. First experiences in the social work made Nik as a leader in the Uetendorf parish. Nik completed his mechanical engineering degree in Steffisburg, with higher degrees in psychology and management and innovation. A post-graduate work in Colombia led him to the profession of youth and social worker. Nick has been married since 1994 and has three children with his wife. He lives with his family in Winterthur. In parallel, Nik studied social work in Switzerland from 1995 to 1999, before he took up social management and innovation management in Basel. He also took up political communication. In Wülflingen, a city district of Winterthur, he was a member of the working group for job placements for youngsters. In 2003, he was commissioned by the Protestant Reformed Church to build a youth church for the city of Winterthur. Nik leads a self-supporting social enterprise together with several employees. In the Swiss parliament, he is fighting big tech firms and pushing back the use of anonymous emails. For the insurance company Elvia, Nik has been deployed in various parts of the world to bring travelers safely home, including Thailand after the December 26, 2004 tsunami. In Thalassery, India, Nik is responsible for the relief organization of the Gundert Foundation, which is committed to a modern education for children of all castes. Nik is a co-founder and board member of the consulting firm Herzkraftwerk AG in Winterthur, which offers coaching for decision-makers from business and non-profit organizations. He delivers talks on innovation and management. He also owns the now famous Ayurvedic ginger drink in Switzerland — Zingi. Nik also owns the Winterthur restaurant Concordia. “Look at the evolution of a Brahmin boy, Nik told Manorama online. In 2002, he entered politics, and his political focus are on financial and social issues. From 2002 to 2014, he was a member of the City Council of Winterthur. Since May 2008, he has headed the Evangelical People's Party of Switzerland (EPP) as Group President. He is also one of the founders of the independent Internet portal jugendarbeit.ch, which was launched in 1998. From 2014 to 2017 he was a member of the Zurich Cantonal Council. 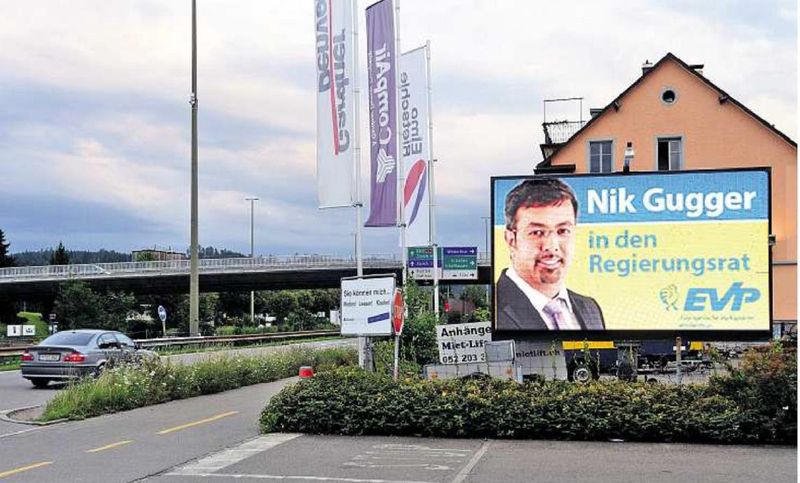 In the elections for the Governing Council of the Canton of Zurich on April 12, 2015, Nik joined the EPP as a candidate. In 2015 National Council elections, Nik became the second in line to Maja Ingold. On November 27, 2017, he was elected to the National Council.